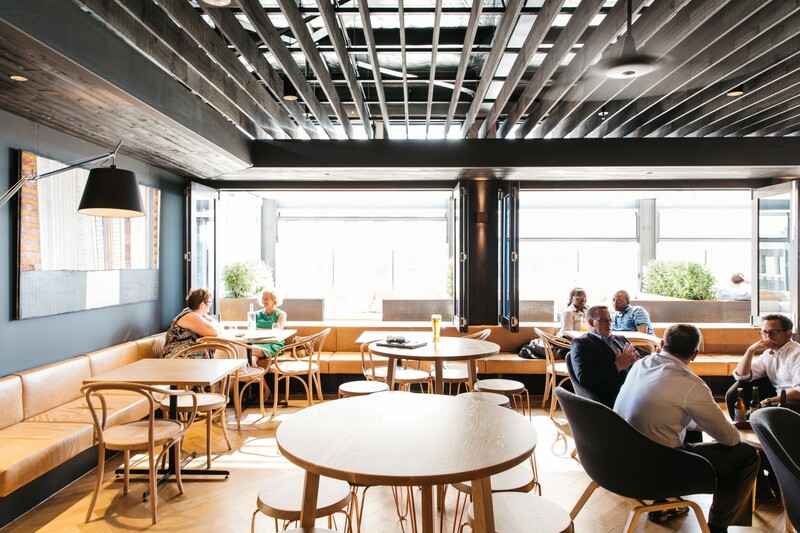 Davies Electrical was awarded the electrical contract for the 2KW Bar & Restaurant which entailed refurbishment and new construction on the 8th level of an old existing building. 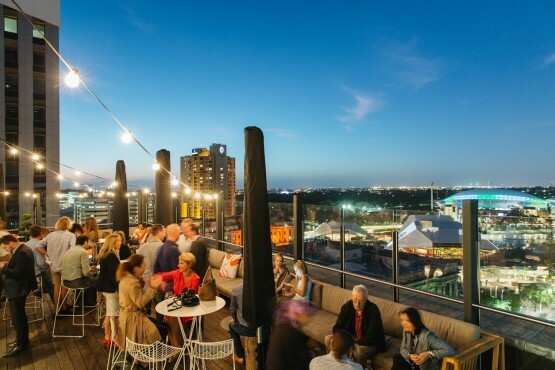 The contract was awarded to us by Cook Building & Construction in September 2014, with construction to begin immediately on a tight program for the bar to open and begin trading in time for the Christmas period. The electrical system design was provided by BESTEC consulting engineers, and the project architect was Folland & Panozzo. 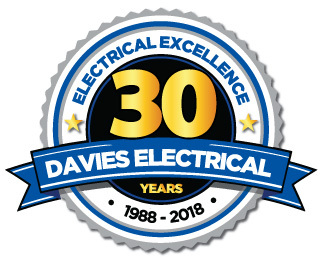 Davies Electrical installed and commissioned all new electrical services including all low voltage LED luminaires, digital lighting control system, power, main tenancy distribution board and communications systems. 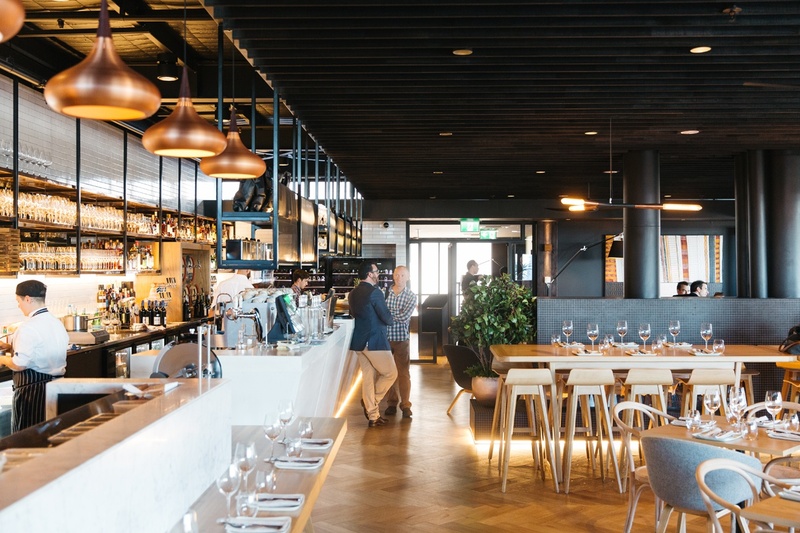 The light fittings and lighting control system are the highlight of the installation and create an amazing feel to this high end venue.